So the updated Hyundai Verna is merely a day away from stepping into our car market and from the looks of it, the refreshed car has already garnered a lot of interest from both car aficionados and potential buyers. Team Car Blog India will be soon reviewing the updated Verna and you can safely stay tuned for a comprehensive road test and video review of the soon to be launched model. 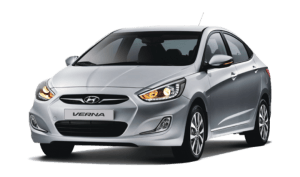 Here, in this post, we have tried to list out all the differences between the old and the new models and you can also find herein some details on the new model Verna. Do check out the entire story and share your thoughts on the upcoming model by penning them down in the comments section below . . 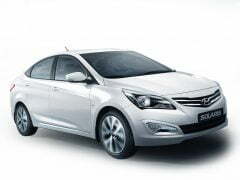 The Hyundai Verna facelift, which is just days away from its launch, is already being sold as the new Solaris/Accent in many international markets. The latest facelift bestows Hyundai’s small sedan with enough freshness to enable it to chug along for some more years, before the all-new model is out for international debut. 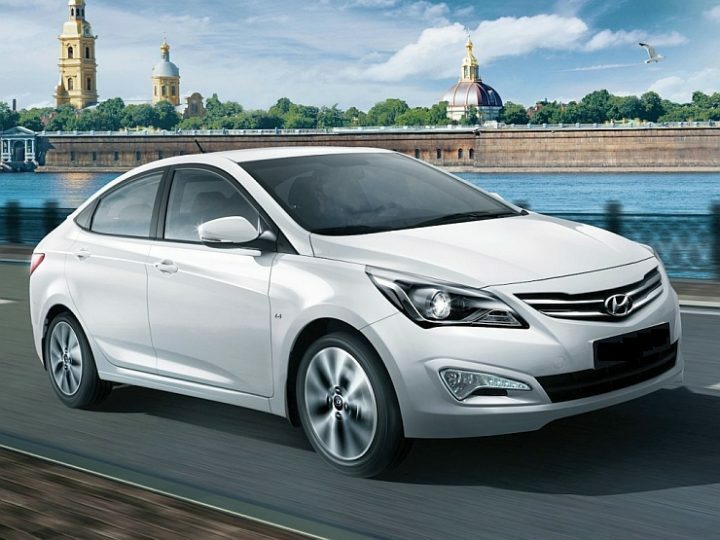 The front fascia of the current Verna is a far-cry from the facelift’s more matured and arguably more premium look. It gets a new set of headlamps, an updated front grille and a new bumper. The new front bumper features all-new fog lamps that also hold LED daytime running lamps. The bumper also gets wider air-intakes. At the rear, the Verna gets LED-based taillights and a new rear bumper that comes with a black insert and new rear reflectors. 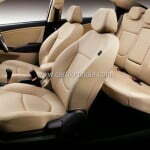 On the inside, the Verna is expected to get an upholstery change and some new features options. However, official details on this are currently unavailable and we will update this story once we’ve got our hands on the upcoming car’s features list. 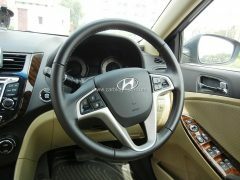 For the international markets, the Verna facelift features a new 6-speed automatic transmission. 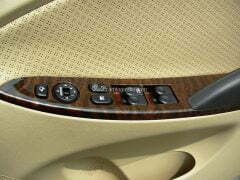 In India however, the car will continue to be sold with the 4-speed unit. The current engine options for the Verna, which include 1.4- and 1.6-liter petrol and diesel motors, too are being carried over to the upcoming model. And what do you about our Hyundai Verna Old vs New Model comparo? Do let us know by commenting below.